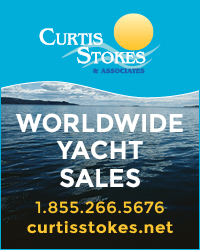 Join President Ed Kelly and his wife Sue for a cruising party to three great locations in North Carolina April 7-13, 2019--Fairfield Harbour (April 7th), Oriental (April 9th & 10th) & Belhaven (April 12th & 13th). You can participate in any or all of the parties and you can cruise in or come by car to enjoy the fun and camaraderie of SSCA events! While in North Carolina, you can visit some of NC's great cruising spots and explore places where the US's first settlers sailed for while in between cruising-in-company. 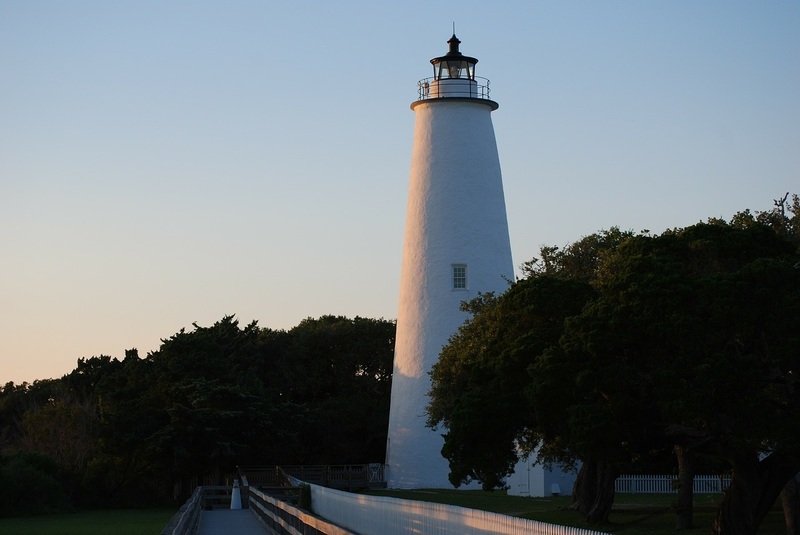 Places to explore include: Bath, Washington, Manteo, and Ocracoke. For more details or to RSVP, contact Ed & Sue Kelly at edandsueatsea@gmail.com.